In Haiti, Jamie and Ali McMutrie spend most days trying to tip the scales toward families. They go on “rounds”, visiting families in their communities, providing food, formula, and even medicine. They take children to doctors and enroll them in school. They help dozens of families meet nutritional, educational, and health care needs. They believe that healthy and educated families can rise above poverty. But this work takes a toll. Someone is always dying; often a child who needs expensive surgery. Jamie and Ali get in and out of bed thinking about the families they still need to help, and where to find the money to help them. 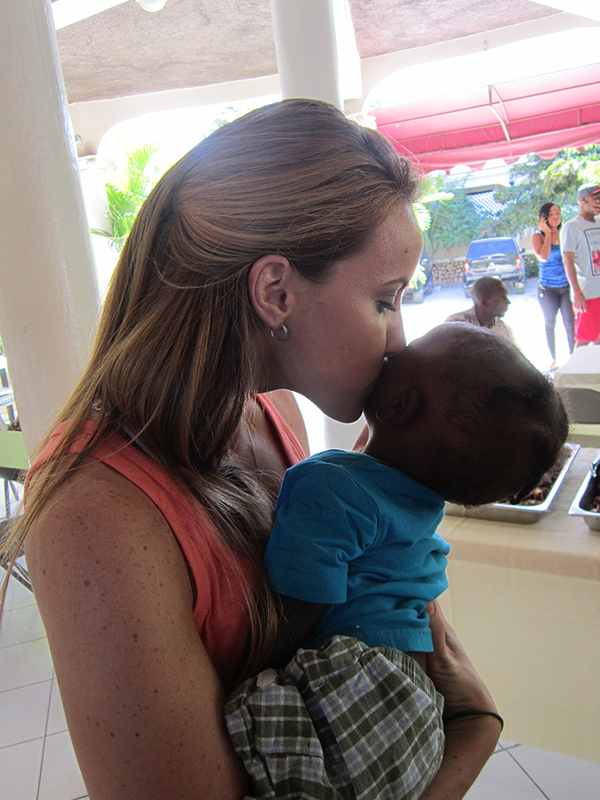 Before founding Haitian Families First, Jamie and Ali built many of their relationships working with Haitian children. Jamie came to Haiti in 2002, and Ali joined her in 2006. They cared for institutionalized children and got to know their families. They learned how limited these destitute families’ options were—they can either watch their sick and malnourished children die, or give them up for adoption to wealthy Westerners. 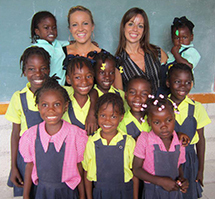 The sisters founded Haitian Families First in 2010 to develop more resources for Haitian families and to bring home the message that institutionalized Haitian children are not orphans—they are vulnerable children whose families don’t have the resources to care for them. Jamie and Ali spend so much time in Haiti, they call it home. Many non-Haitians only see the pictures of suffering that the popular media broadcasts, but the sisters have a fuller picture. Their relationships and daily lives tie them to the country.